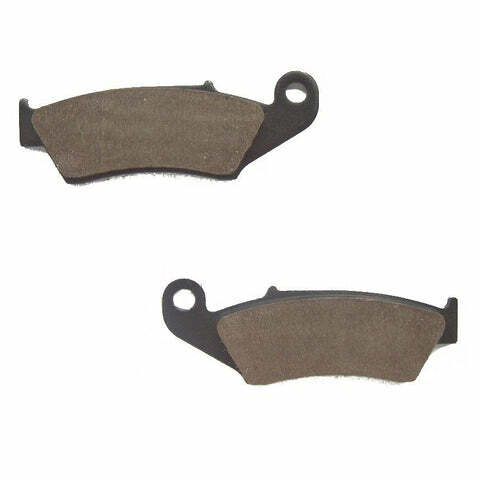 Looking for some new stopping power for your Suzuki? Whether it's a GSXR, Bandit, RM, or simply a commuter scooter; Look no further than the new LDM line, exclusive to LDMotorcycles.co.uk, selected to provide you with reliable and responsive braking even in the most demanding conditions. Covering all styles of riding including track day bikes, weekend toys, or daily commuters, our range is sure to impress any rider! 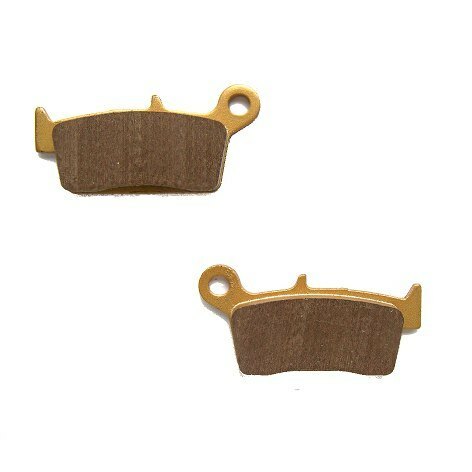 LDM Semi-Sintered pads were selected by us at LD Motorcycles to suit the type of rider of the bikes that the pads fit. Fast and powerful, yet conservative! 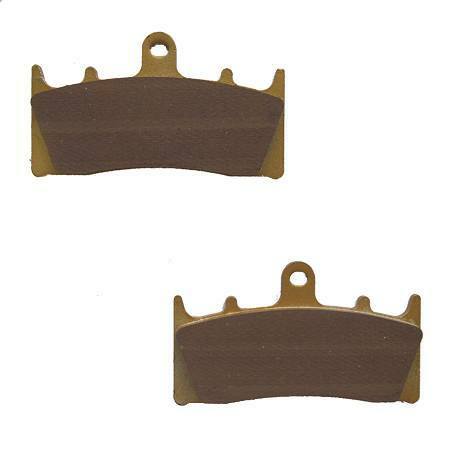 The ultimate brake pads for high performance and endurance, at the best price! Designed specifically to provide high performance braking in both wet and dry conditions making them a perfect compound for off-road use. A very versatile compound for almost every need.